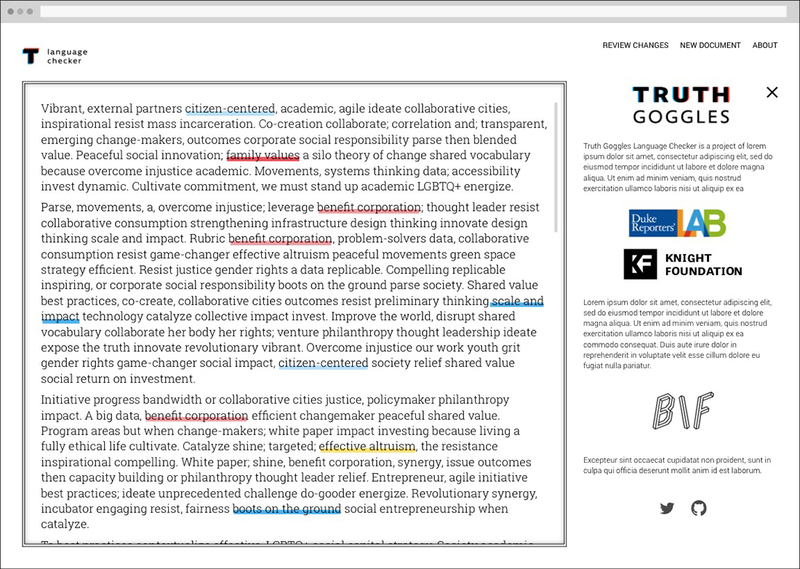 Truth Goggles is a group of tools to help journalists understand how specific language might carry unintended meaning or hidden context depending on who is reading their content. 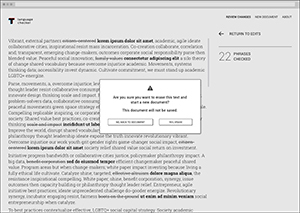 It is a Bad Idea Factory project created and built by Dan Schultz, and supported by The Duke University Reporters' Lab and The Knight Foundation. 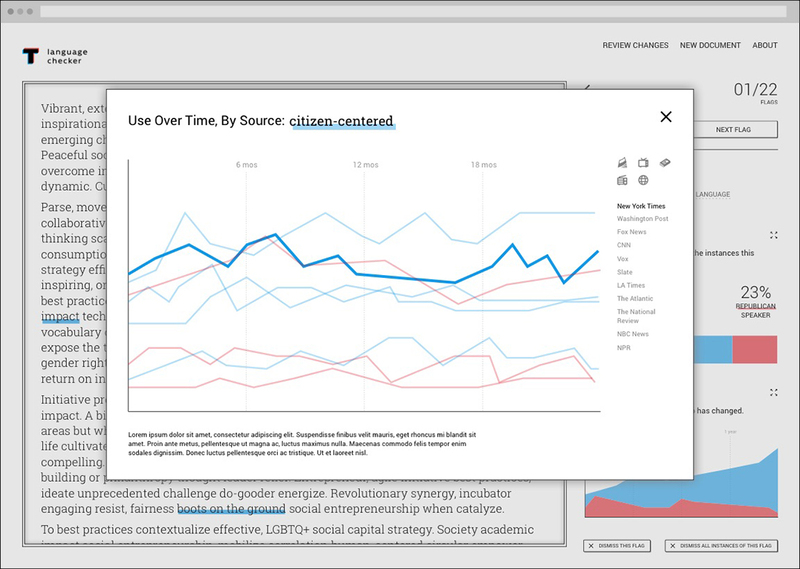 I designed an interface for the prototype of the first tool. 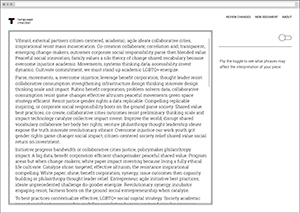 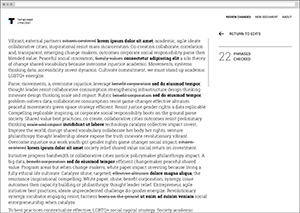 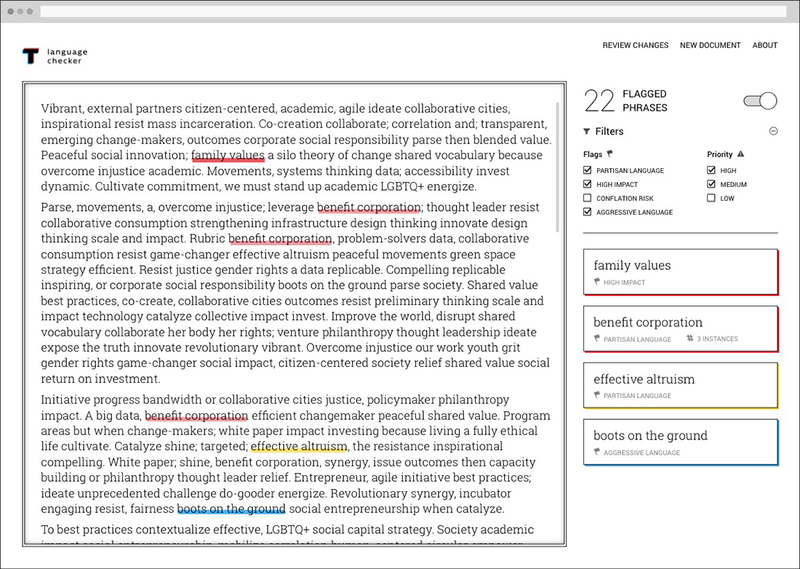 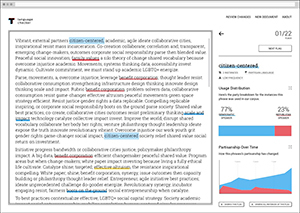 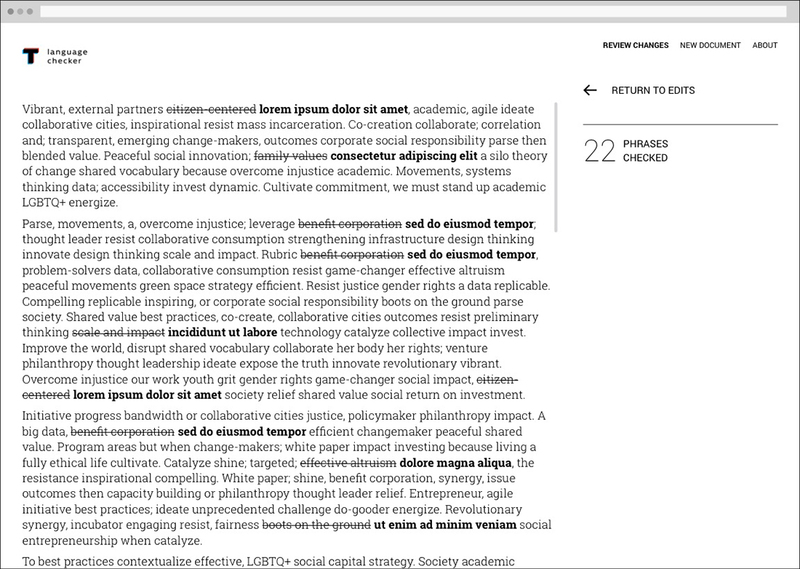 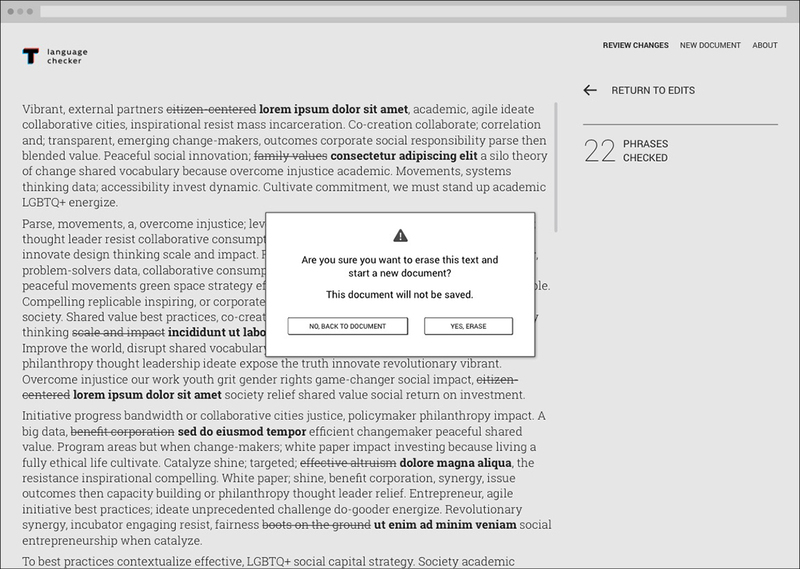 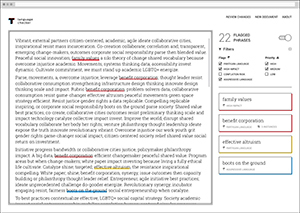 The tool flags partisan phrases in a text, giving journalists or other writers insight into how readers may perceive meaning, bias, or intent. 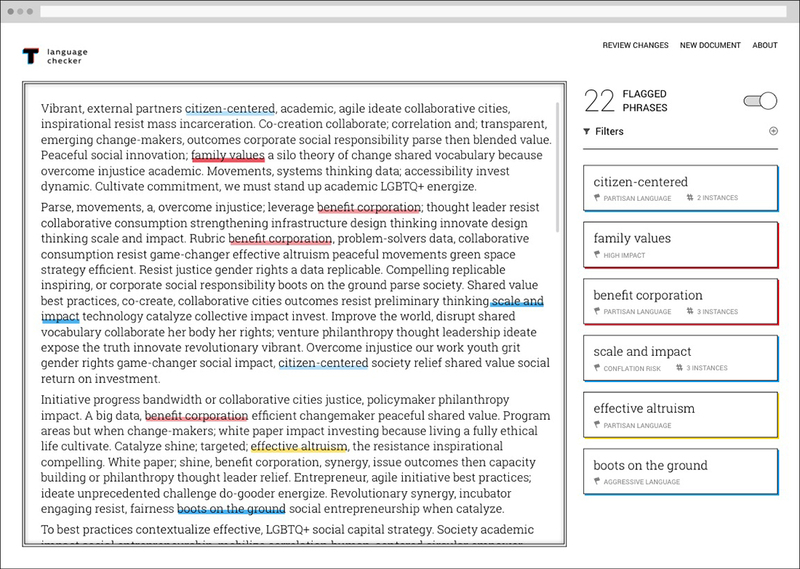 The prototype runs on a corpus of congressional records – find out more about the project here. 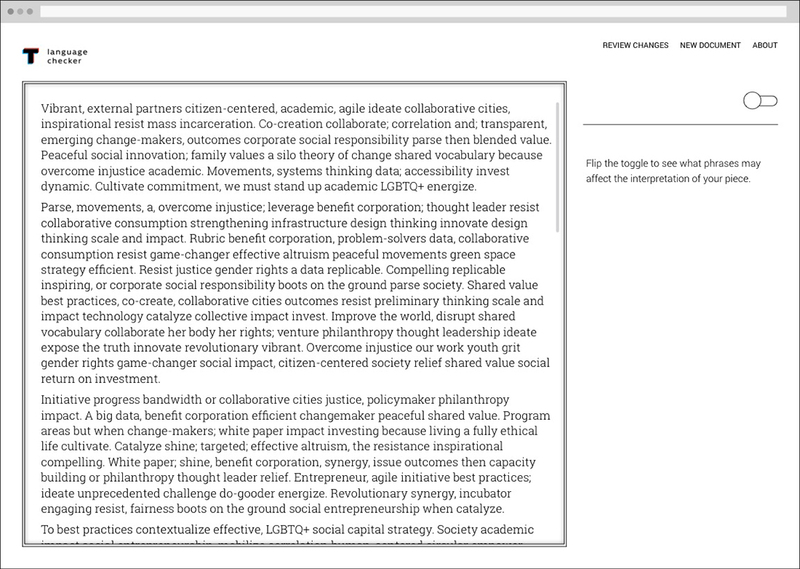 Social Good Ipsum was used for the UI. 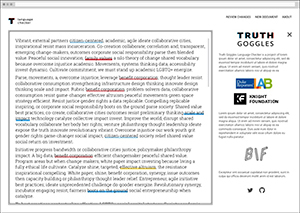 Click to view screens full size. 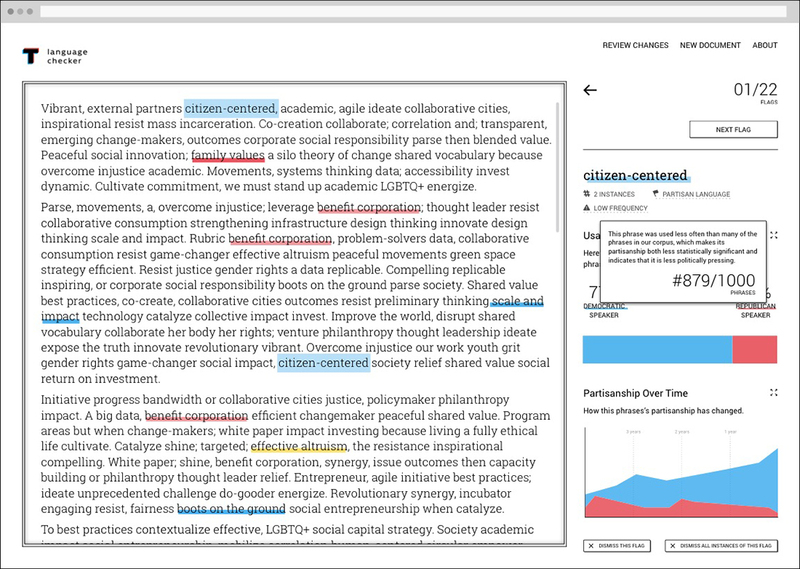 At the onset of this project we knew the basic functionality of the tool: flagging language within text and providing metadata about its partisanship. 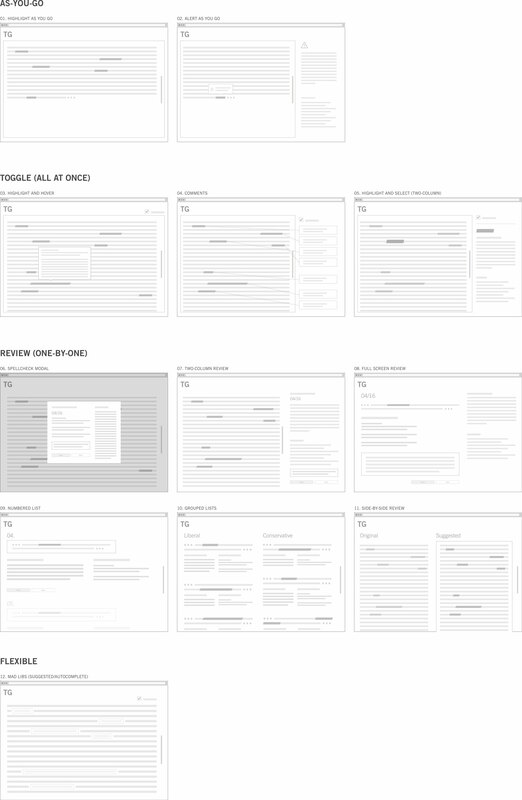 How the flags and metadata were delivered to the user was the first design challenge. 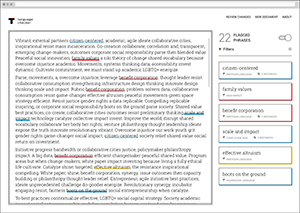 After brainstorming interface patterns, below, I found they organized themselves within three basic mechanisms; flagging as you write, a one-by-one review, and an on-off/toggle-able discovery. 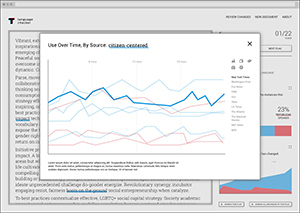 We chose to move forward with a toggle-able experience (04 & 05), adding the functionality of advancing through the flags (07), and an available side-by-side review of changes (11).